The Lovin Group, the company behind LovinDublin.com and a number of other websites, has launched a national version of the site called Lovin.ie. 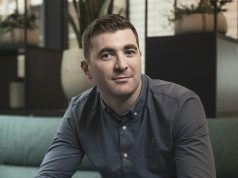 The group was set up by former Simply Zesty founder Niall Harbison and investors include rugby international Jamie Heaslip and Emmet O’Neill, the former CEO of Topaz and nephew of Denis O’Brien. The company also manages sites in Dubai, Malta and plans are in train to launch in Manchester. 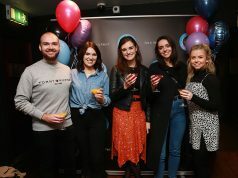 The new website offers a mixture of entertainment, news, food and travel content and according to group editor Aidan Coughlan, it has racked up 1.6m page views in its first month of operation. 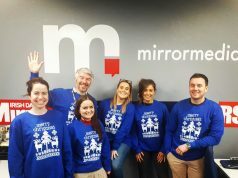 “We’ve already grown Lovin Dublin from a food blog into one of the country’s top online publications – and now, as we get bigger and our focus gets broader, it’s important that we keep focused on what we’re best at. 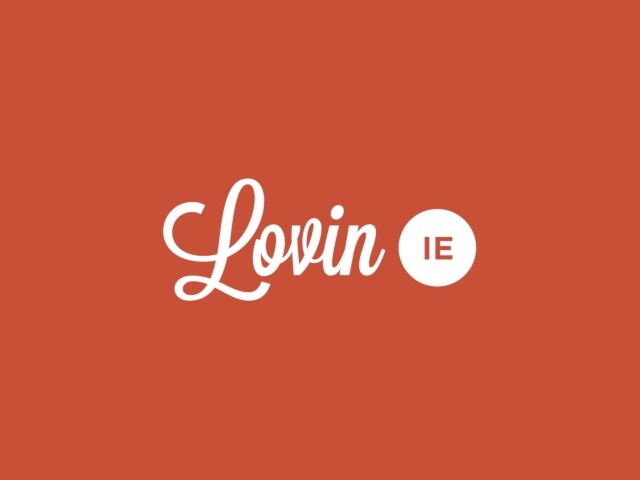 “Lovin.ie represents an opportunity to tackle new topics, new audiences and new ground – all with that same irreverence and tongue-in-cheek tone of voice that made people love us to begin with,” says Couglan.